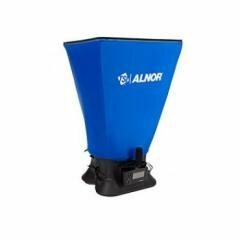 The low overall cost of ownership includes an economical list price, competitively priced probes compared to other manufacturers, and rugged, reliability limiting down time. 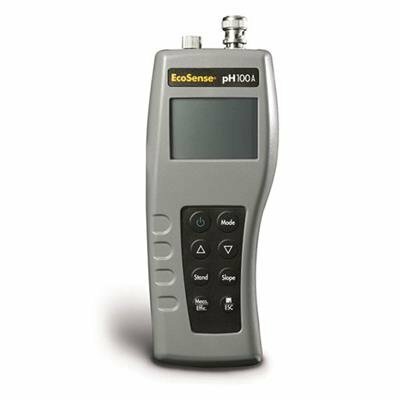 Designed specifically for spot sampling applications, the pH100A meter will fill the need for simple, one-handed operation instrumentation. 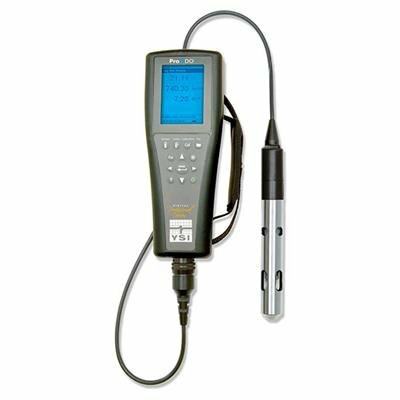 Whether the need is a single monitoring instrument for temperature and pH or mV for wastewater, surface water, or aquaculture, the pH100A pH tester is up to the task. 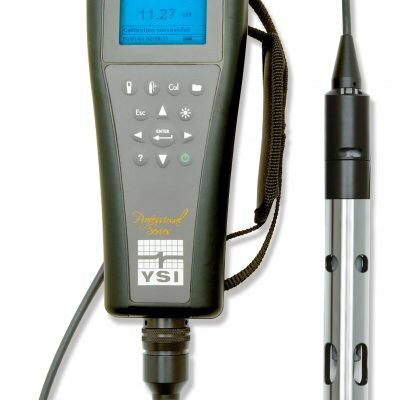 The YSI pH100A also allows the ability to connect a flat-tipped (112-1) double-junction and piercing-tipped (111-1) probe for additional applications. 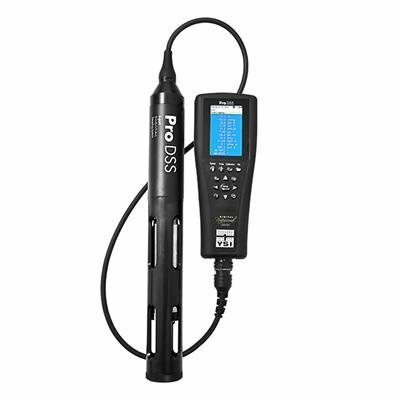 In addition, the pH probes have waterproof, submersible cables along the length of the cable unlike many competitive probes. 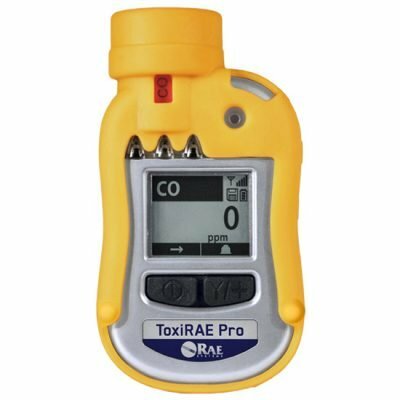 The YSI EcoSense PH100A kit comes with meter, 1M probe/cable, and carrying case.